Upon specification of your search criteria (pick-up/return location, date and time) in the above form, you will be provided with all our relevant and actual vehicle offers. If you wish to return a car in a different location than Vevey, please tick the 'Different Drop Off Location' check box. 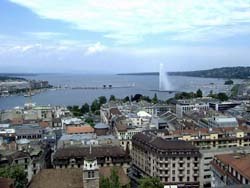 The most recent car booking in Vevey has been made on our website 4483 minutes ago. In Vevey, we offer for rental 5+ car categories from 5+ rental suppliers. Best offers. We collect the most interesting rental offers from all suppliers operating in Switzerland. Use the search form above to examine specific cars available for your travel period. 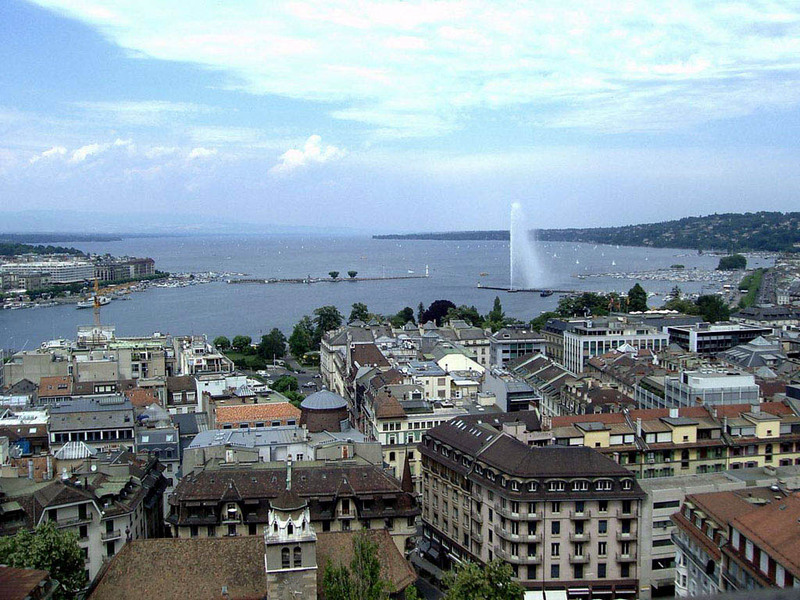 An early reservation allows you to obtain the cheapest offers in Vevey. Car selection. On the search results page, you can sort the cars available in Vevey by their rental price and rating. You can also filter the search results, specifying desired car type, transmission type and fuel type. Car choice. In Vevey, the diversity of car types and price tags increases, if you specify that you will pick-up and drop-off your car in a daytime. Please note, that vehicles with an automatic transmission are quite rare in Switzerland, therefore, their confirmation may take from one day to one week. Rental terms. Each vehicle presented in the search results for Vevey has its own individual rental terms. These terms are available via the link 'Important Information' located below the price indication. Rental documents. Before traveling to Vevey, print the confirmation voucher. Rental desks in Switzerland are not accepting electronic vouchers. Also, do not forget to bring your ID and a valid credit card. OrangeSmile.com wishes you a fantastic time and safe driving experience around Vevey! Local hotels, as well as the majority of restaurants and nightlife facilities are distinguished by rather high rates. Those, who wish to save, are recommended to pick a hotel near the river and visit entertainment venues that are located away from the center. The most affordable restaurants for travellers are located close to the university. The best to move in the city is to use the public transport. If you want to save more, you can buy a special ticket that allows saving up to 50% of the total sum. There are a lot of pedestrian zones in the city, so you should not deny yourself from the pleasure of walking on these beautiful places. The majority of residents and tourists prefer other types of transport like bikes. Motorists are very attentive to cyclists, and you can reach virtually any part of the city using your two-wheeled friend. Not very comfortable cobblestone streets are the only obstacle on the way of a cyclist.